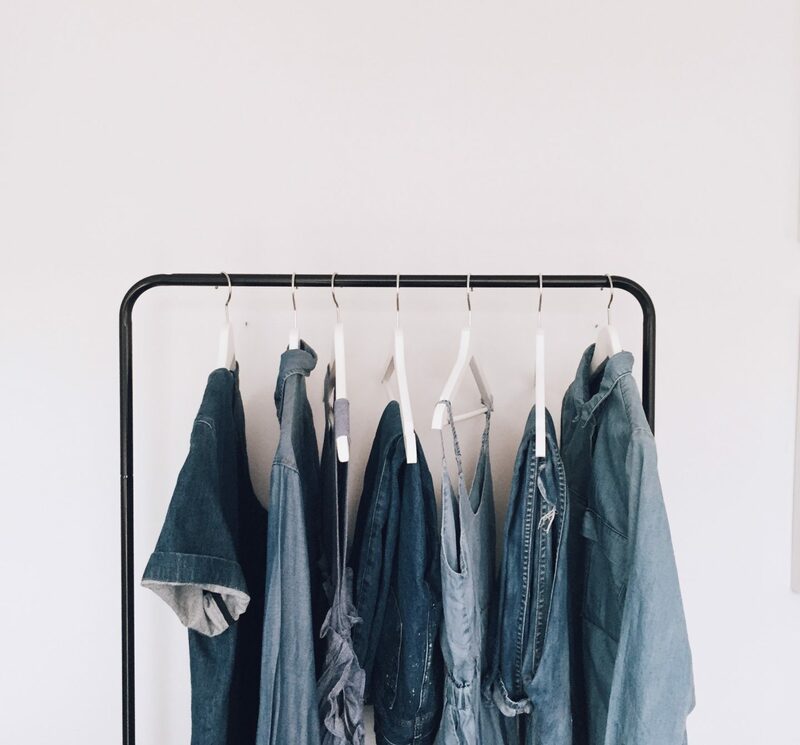 Denim is my wardrobe staple go to piece, whether its a pair of denim pants or a shirt, I always find myself drawn to denim for my go to everyday piece (and you will usually catch me with one piece of denim on!). It’s the most versatile thing any girl can have in her wardrobe. The thing I love the most about denim, is that you can easily dress it up with a statement top (like I posted here) or a pair of killer shoes. In fact even the biggest clotheshorse will admit that nothing quite beats denim. Since I’ve started blogging (gosh has it really been 6 months) I have acquired a new taste and love for denim pants. I’m totally obsessed with the vintage style Mom-cut jeans ( you know the ones, with a frayed hem and some serious rips!) that gives my denim some serious points! My favourite are my 7 for All Mankind Josie pair, that fit beautifully, not super tight like your skinny skinny jeans but a more relaxed L.A kind of vibe. My other favourite are my pair from Current Elliott (here) again, a similar cut just a different colour denim wash.
Whatever the reason, we can all agree there’s nothing more versatile. From high- low hemlines, oversized denim jacket (hopefully you caught mine on my Instagram stories) to over the top embroidery, nothing beats denim which is why I have rounded up timeless pieces that will last forever in this fashion memo post, that I think you will be wearing on repeat! I literally live in denim jeans. I’m obsessed with mom jeans too but I totally can’t pull them off so avoid them! Love oversized denim jackets at this time of year as well – perfect spring look.